I love these. 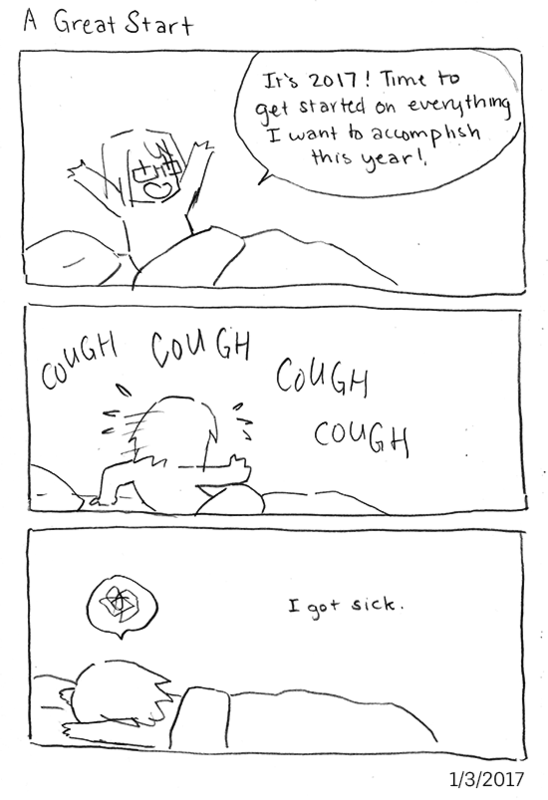 Get well soon, and happy new year. This was basically exactly what happened to me.